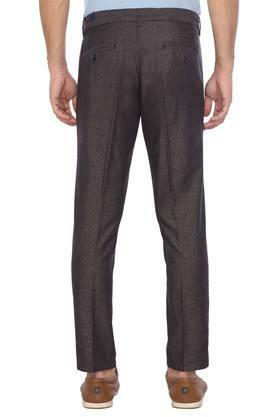 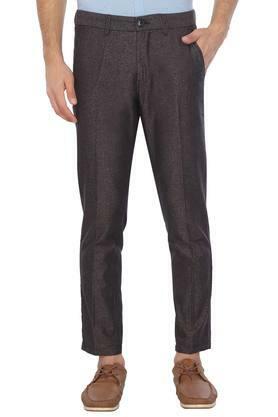 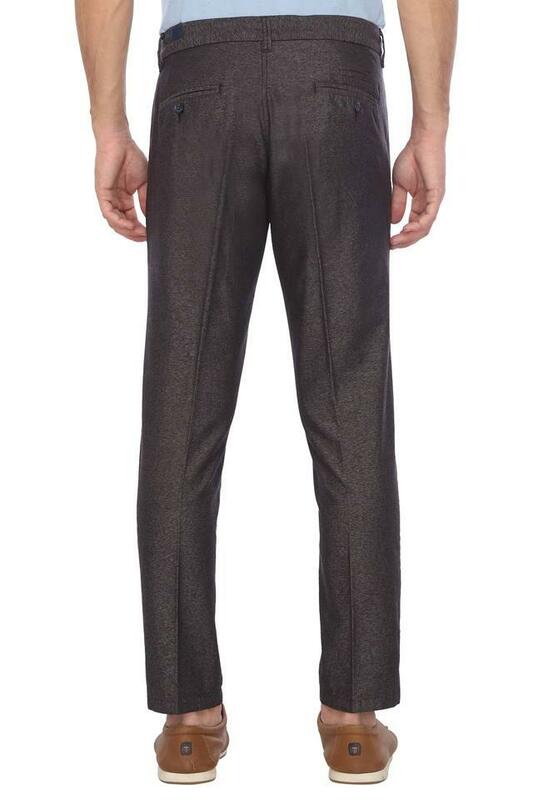 Step into your workplace in style by wearing this pair of trousers brought to you by LP Sports. It features a slub pattern that will make you look smart. 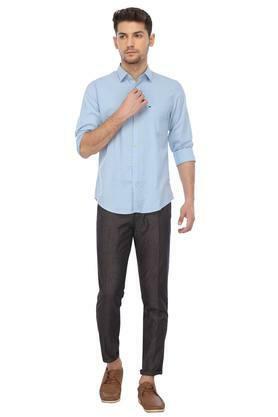 Besides, it is made of a good quality fabric that will keep you at ease all through the day. 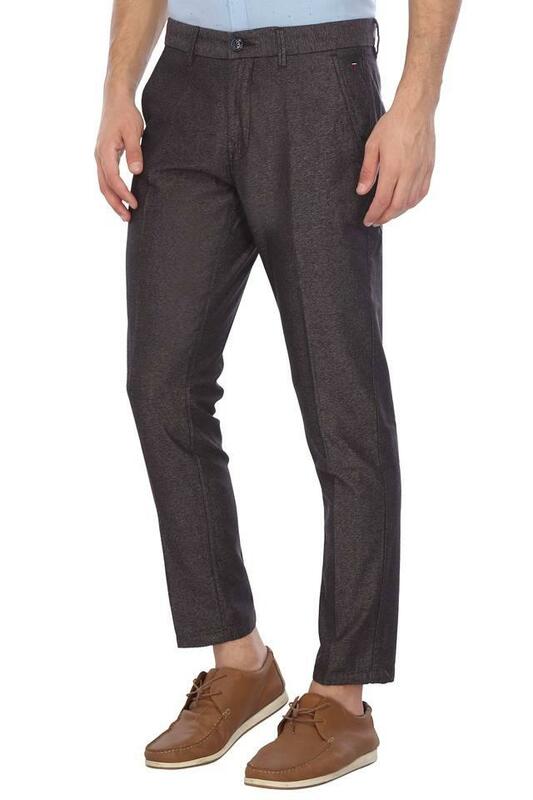 Step up your fashion game this weekend by wearing this trousers. 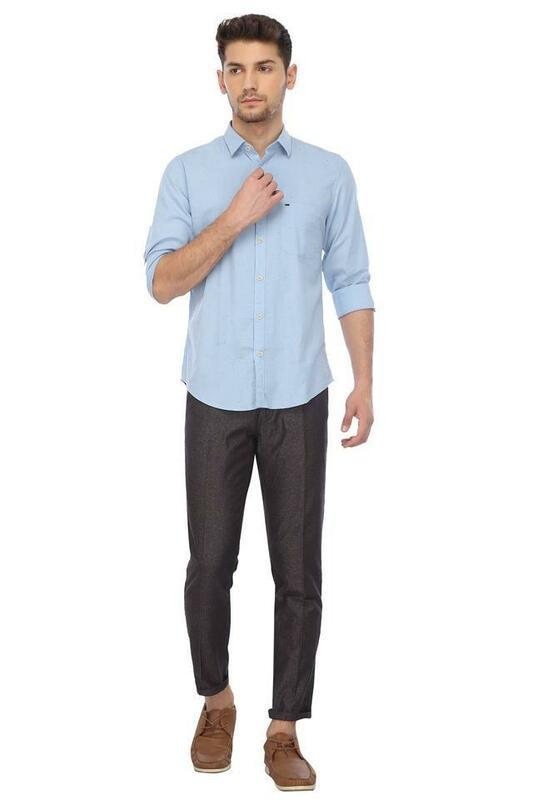 You can team it with a shirt and a pair of shoes to look handsome.